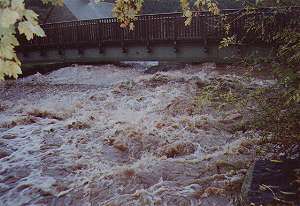 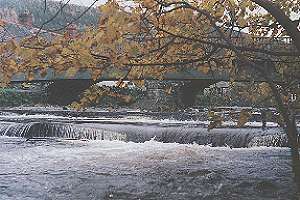 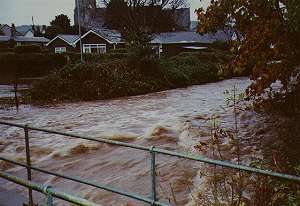 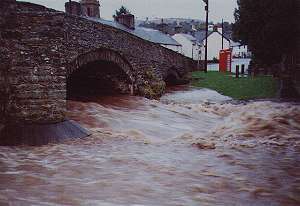 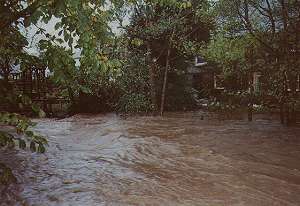 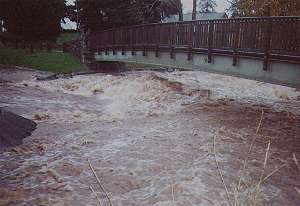 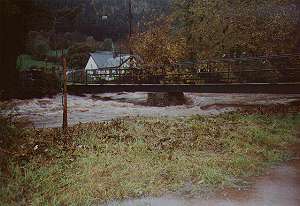 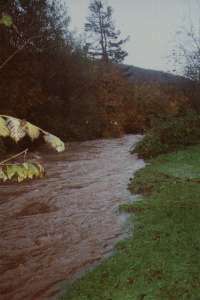 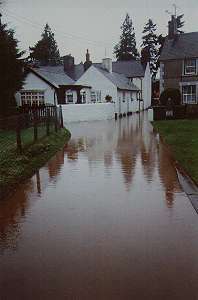 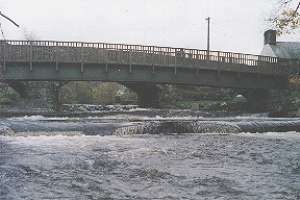 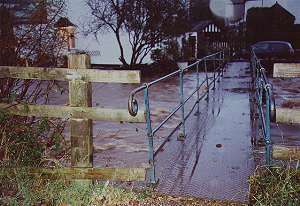 At 6.00am on October 30th 2000 the River Ceidiog burst it's banks upstream, sending a torrent down Berwyn Street which runs parallel to the river. 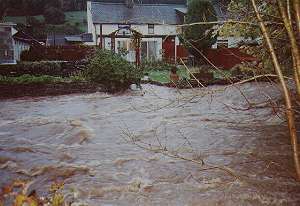 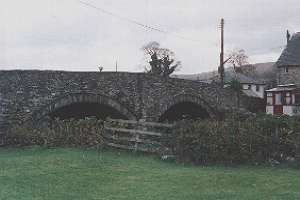 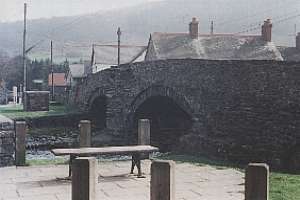 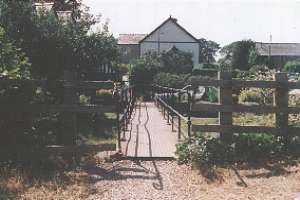 However only a few houses had any real damage, residents who have lived in the village for over 40 years had never seen it so high. 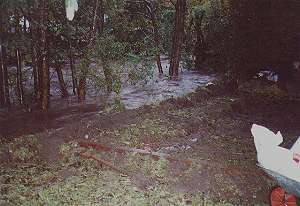 A lucky escape compared to some parts of the country. 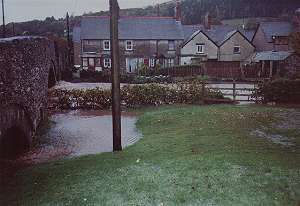 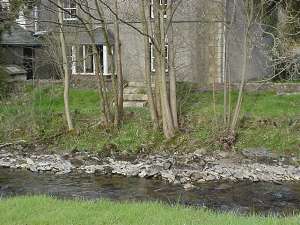 However the same thing happen the following Monday morning, and as the river was still very high, an even larger torrent was sent down Berwyn Street flooding several houses hundreds of yards away from the river, while those on the riverbank although surrounded by water stayed dry!